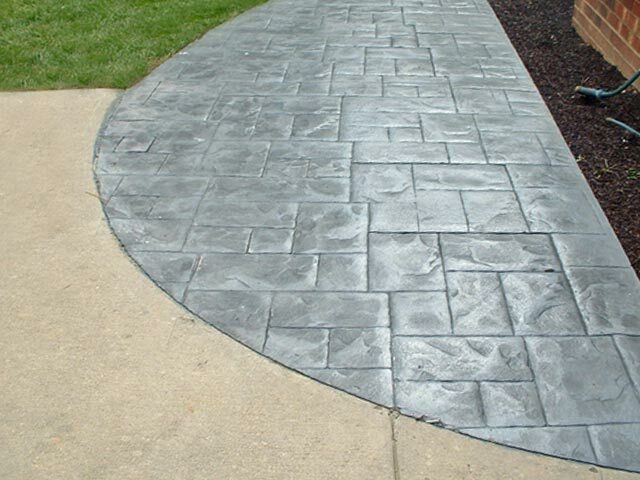 We will install your stamped concrete walkway with the same dedication to detail as we do stamped patios, pool decks and driveways. 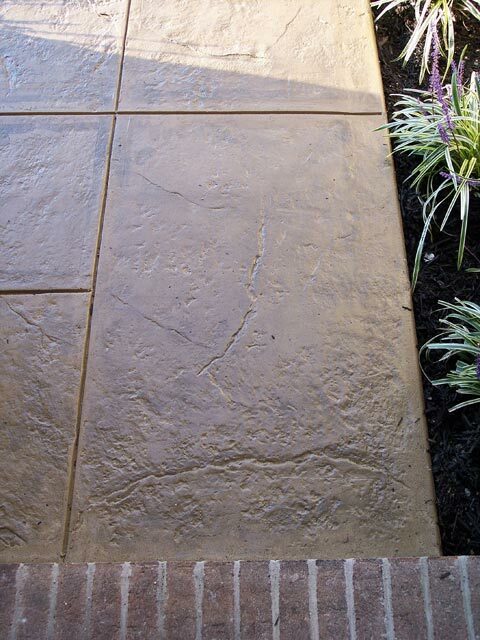 I want the stamped concrete walkway to look as nice as if you were walking down my walkway up to my front porch and to be impressed with the nice finish on it. 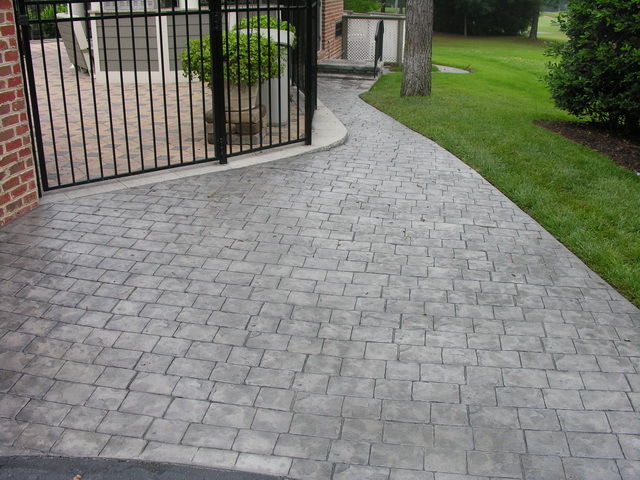 Generally speaking concrete walkways you see around commercial buildings and offices are broomed finish. Nothing wrong with broomed finish concrete as we install them weekly. 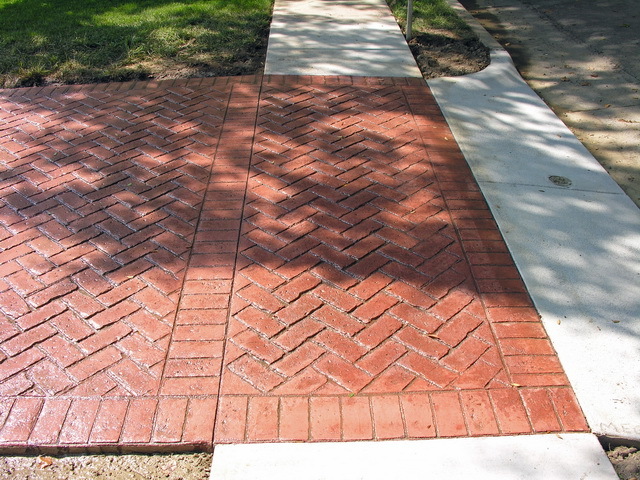 I want to work with you on designing your concrete walkway and some things to consider are: How wide should my sidewalk be? What type of concrete finish do I want? 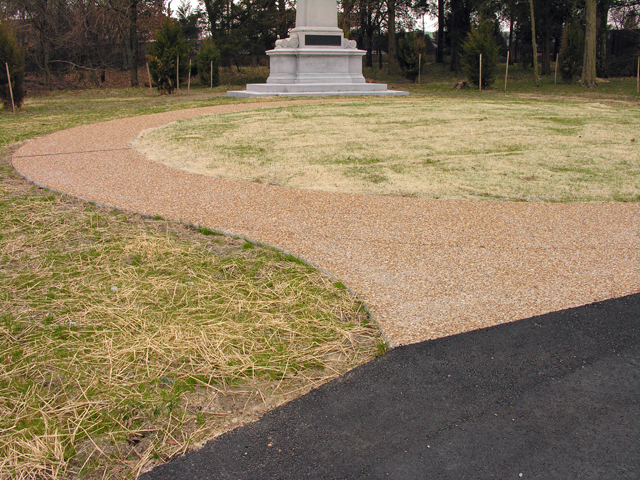 Should my walkway be straight or curved? 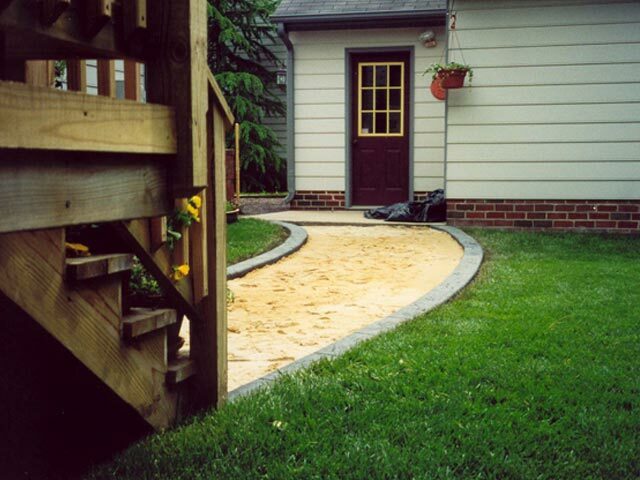 I would like to meet up with you to go over the details and finishes on your walkway. Whether it’s brand new or an old one we are tearing out and replacing, I want it to be the way you want it, because it’s one of the first things your friends or family will see coming into your home.